ISIS and AQ Intention to Act? This message is not being put out to raise alarm bells too loudly but simply to point out unfolding activities that call for heightened awareness. It is highly relevant that both ISIS and AQ put out messages within days of each – May 20 and 21 – other that provide possible indicators of near term intention to act. The ISIS broadcast occurred in the context of a Twitter build up that indicates the exercising of a C3 node that focused on Ramadan and/or events leading to Ramadan. This year, Ramadan begins June 6. Al Qaeda released its most current edition, Issue 15, of Inspire Magazine. Inspire posted dates suggesting Memorial Day (30 May) or Independence Day (July 4) as possible attack dates. Memorial Day is one week in advance of Ramadan and qualifies as an event leading up to Ramadan. This timing and closeness of release of these two activities should cause some measure of heightened awareness that something maybe up over the period of the next week starting with Memorial Day and leading through Ramadan. As the form of attacks that we’ve seen by ISIS over the recent past – Paris, Belgium, etc – line up with the types of jihad advocated by al-Qaeda in Inspire should raise awareness of some form of functional crossover. A brief review is in order. Of note in this discussion, both al-Qeada and ISIS are self-identified Wahhabi entities and use similar language that uniquely identifies them as such. While not wanting to overly raise the alarm bells, I do think we have indicators of possible future activity that warrants increased vigilance. Reviewing the ISIS speech by the official spokesman of the Islamic State, the Mujahid Shaykh Abu Muhammad al-‘Adnani ash-Shami, on 20 May 2016, it is noteworthy that his call was directed specifically at Wahhabis (Wahhabis dislike the term Wahhabi and use the term Muwahhidin) and used terms associated with takfirism to designate competing Islamic players. Three times Adnani made reference to Ramadan where at least one reference could be interpreted to mean events leading to Ramadan. 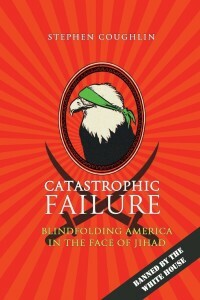 Since Inspire Magazine’s original edition, AQ has has fostered individual jihad as the preferred form of warfare. Issue 15 of Inspire, Spring 2016, 21 May 2016 continues this by policy in “Lone Jihad: Between Strategy and Tactics” on page 43 (PDF page 22) with a play on words relating the CVE replacement term “Lone Wolf” preferred by the FBI and DHS. The doctrinal nature of Individual Jihad and how it executes was first briefed at USCENTCOM Forward in 2005. Individual Jihad is a self-contained self-executing C3 model capable of generating confusion and surprise. See this and this. See also attached Twitter screen shot below. That the Islamic term of art “Individual Jihad” and its replacement term “Lone Wolf” are synonymous was first briefed in June 2010. Issue 15 of Inspire dedicates a substantial amount of space to the role of assassinations and the building of bombs to achieve that objective. Of great concern is the possible posting of planned attack dates. 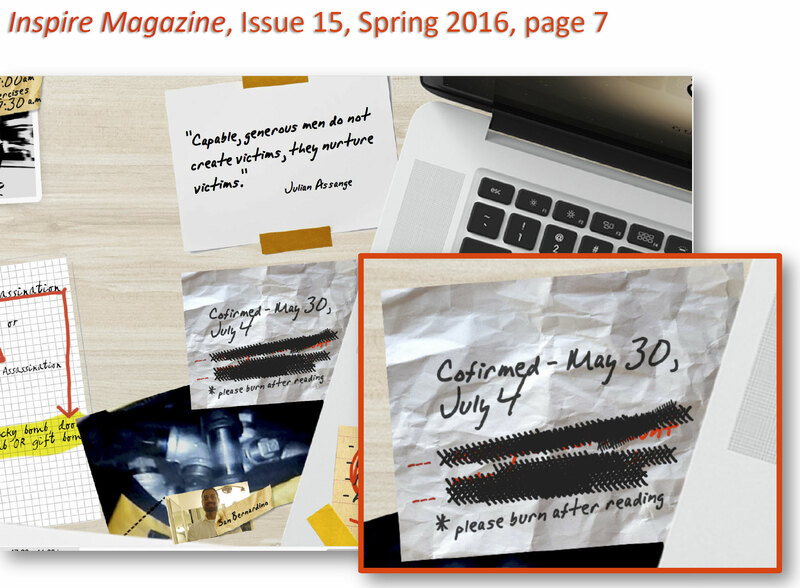 On PDF page 7 of Issue 15 of Inspire, a picture of a collage appears of what seem random postings and writings. As the page is an image, there can be no word search to locate any of the text in the image. 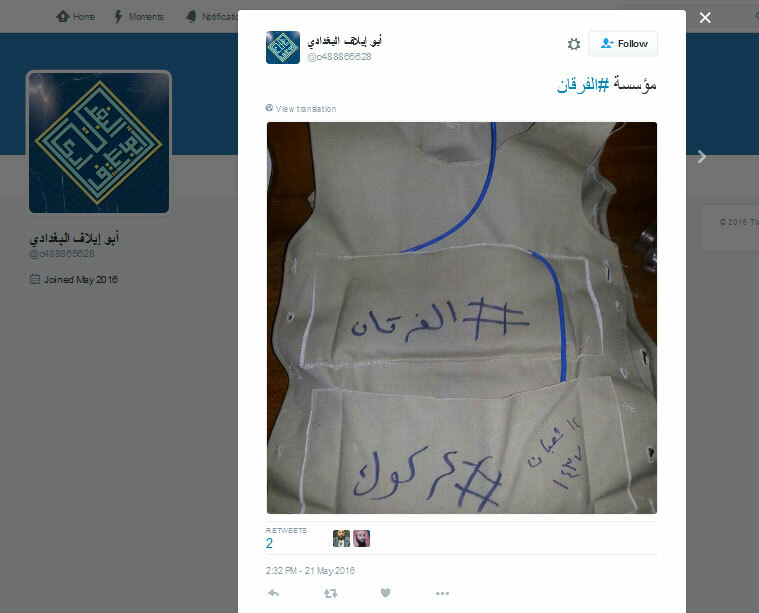 This is similar to what occurred last Saturday with the ISIS inspired Twitter campaign. 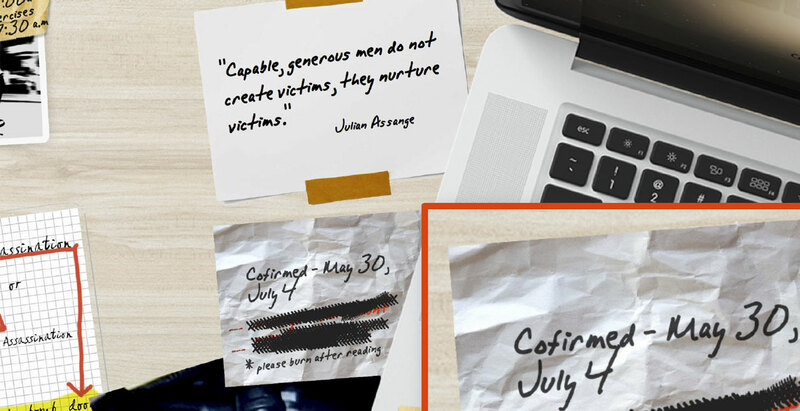 In the Inspire image, in what looks to be scribblings on a Post-it Note, is a note stating “Confirm May 30, July 4” followed by two lines that were crossed out, followed by a line of text stating “please burn after reading” (see attached PDF image). This suggests the possibility of AQ inspired jihadi attacks as soon are Memorial Day weekend.